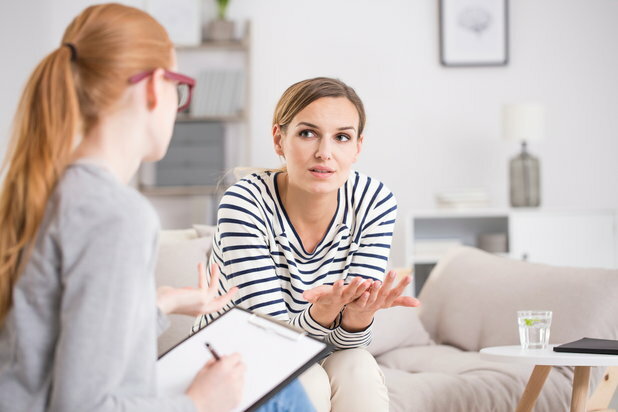 With the multitude of counseling centers and rehabilitation institutions present in this current time period, finding an appropriate mental health adviser should be relatively easy to find. Unfortunately, this is not the case. 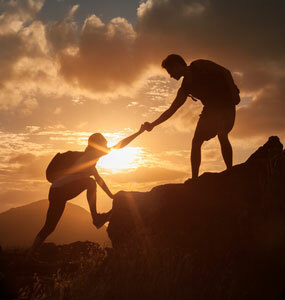 With complicated insurance policies and diverse payment stipulations, help can seem impossible to find at times. If you are experiencing difficulties with finding the right or appropriate care, then follow these suggestions. Because I am a college student, I have free counseling available at my disposal. The fees for this are included in my tuition, so every session I attend is previously paid for. Oftentimes, jobs also provide free counseling for their employees. Use the free resources available to you. This can give you an idea of how advanced your situation is. When I went to my school’s counseling center, they said that my needs were beyond what they provided, and I needed a more specialized approach to my issues. When this happens, you must seek out care from an alternative source. One author recounts her difficulties finding a mental health adviser and offers tips for those in similar situations. Ask for a list of mental health professionals that are in network within your zip code and the surrounding areas. This is one of the most helpful questions you can have answered by your insurance company. The list is long--so long that it can be difficult to download in its entirety--but it is worth the trouble to access it, because these professionals in your network have a lower copay than those out of network. First, narrow down the list by only selecting providers from the three zip codes closest to where you live. Then focus on whether they specialize in the area you struggle with most. For instance, if you struggle with anxiety and self harm, make sure you pick a therapist that can most effectively treat your issues. This is easily done by looking up the person or practice online and reading what his or her areas of specialty are. Lastly, if you prefer a therapist of the same gender, that can also factor into your final list of mental health professionals to choose from. Once you have shortened the list provided by your insurance company with your specific criteria, call the names on it. Every time you call, ask whether the practice accepts your insurance and if they are in or out of network. Sometimes, the lists provided by insurance companies are outdated, so you must double check. Out of network care typically has much higher copays and fees, which is why it is important to find help that is in network with your insurance company. Sometimes therapists and counselors only accept cash or checks. Others only take credit cards. If you prefer to pay for your sessions a certain way, make sure that the care you desire accepts your ideal form of payment. I once had a therapist who only accepted cash or checks, but I had to use a card due to my insurance and wageworks plan. Unfortunately, I was forced to start my search over and find a different therapist. It took me a year and a half to find my present therapist. The difficulties that insurance places on finding care can be as pervasive as they are unnecessary, which may make finding help a long process. Be patient and resourceful in the meantime. There are several free crisis hotlines available 24 hours a day, 7 days a week. I have used these several times during my journey, sometime simply to talk to someone who will listen to and empathize with my issues. Most importantly, do not give up. With enough time and persistence, you will find the care you need. If you or someone you know is seeking treatment for an anxiety disorder, please visit our directory of treatment centers or call 800-772-8219.